When you live with a small child, the world is filled with questions – What is this? How does that work? Why are things the way they are? Who made this? Curiosity is everywhere — and it is contagious. When my son started to ask questions – something that I am grateful has not stopped or slowed down yet – we got into the habit of checking to see what kinds of books were in the library to help answer them. 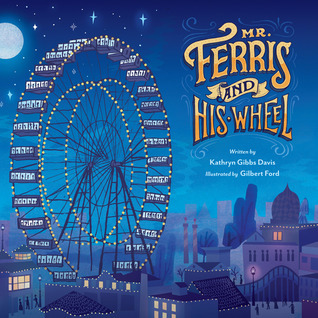 A new love and appreciation for non fiction picture books was born. 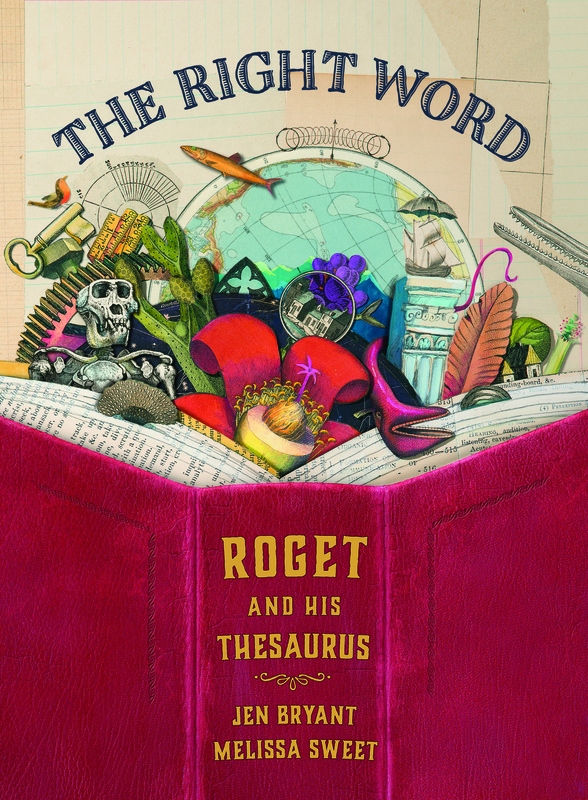 The beauty of these books – and the reason why they are shared with my high school students as excitedly as they are with my son – is because they are testaments to research, to storytelling, and to curiosity. These authors and illustrators and photographers capture the story and tell it in a way that is both beautiful and accessible without compromising or condescending. Reading their work inspires more questions – as all good research should – and their author’s notes and suggested reading lists are perfect for curious minds of all ages to continue to search for answers. Creatures figured heavily into our list of winners this year. Four of them looked at how the same element varied across species. 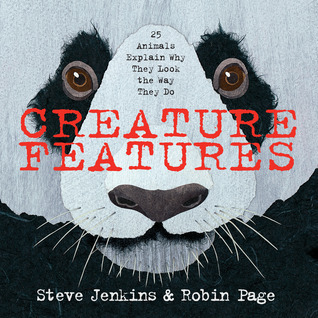 Creature Features allows 25 animals to speak for themselves about why they look the way they do. Feathers: Not Just For Flying looks at 16 different birds and how important and useful their feathers are to them. 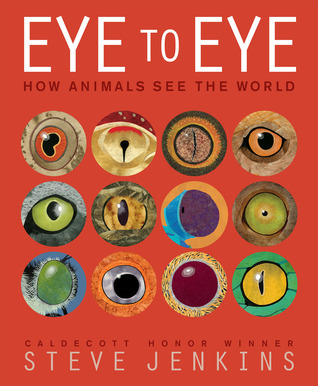 Eye to Eye: How Animals See the World examines all kinds of eyes in terms of form and function. 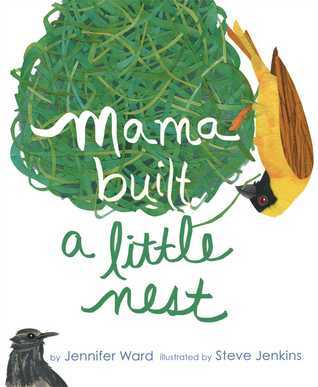 Mama Built a Little Nest investigates various types of nests across species of birds (hint: it isn’t always Mama who makes the nest). Not all of these books were looking at just pieces of creatures. Some took a look at the bigger picture. 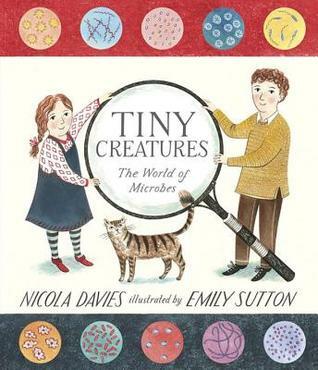 Tiny Creatures examines the too-small-for-the-human-eye world of microbes and the role they play in our world. 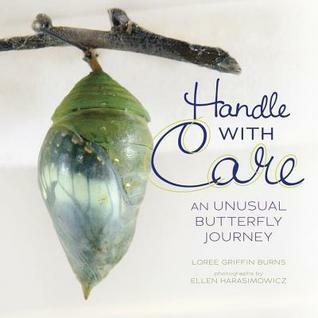 Handle with Care takes a look at not only the life cycle of the blue morpho butterfly as well as the operation of a butterfly farm in Costa Rica. 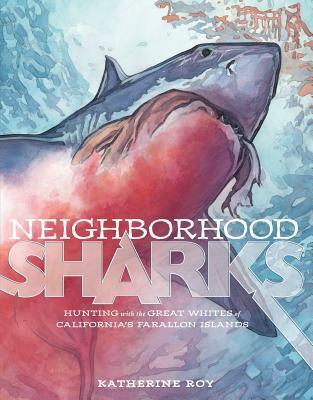 In Neighborhood Sharks, we get a peek at the lives of a population great white sharks that live and hunt at California’s Farallon Islands. The lives of specific animals were not left behind. 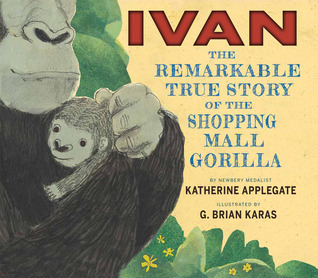 We all fell in love with Ivan in The One and Only Ivan, so it’s no surprise that we would want to know the story of the real life inspiration and Ivan: The Remarkable True Story of a Shopping Mall Gorilla delivers. 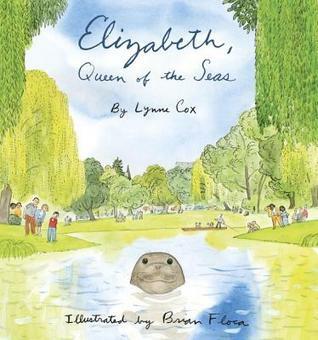 Elizabeth, Queen of the Seas tells the story about an elephant seal who just could not be separated from its home in Christchurch, New Zealand. Animals weren’t the only lives worthy of investigation in this year’s winner list. 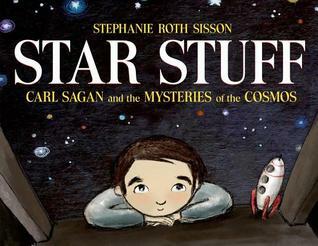 We were blessed with books about a visionary who could see the stars and beyond and into the future in Star Stuff (Carl Sagan), an engineer who proposed and overcame obstacles to create a World’s Fair star attraction that has lived on in amusement parks in Mr. Ferris and His Wheel (George Ferris), and a lover of books and words who crafted and categorized words into lists that we continue to use today in the form of Roget’s Thesaurus (Peter Mark Roget). 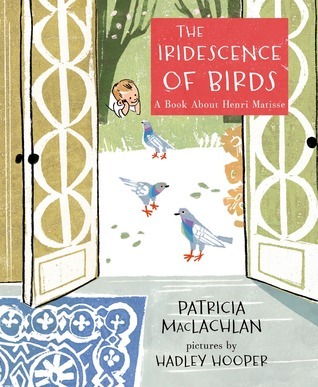 We have books on the lives and works of artists in Viva Frida (Frida Kahlo) and The Iridescence of Birds (Henri Matisse). 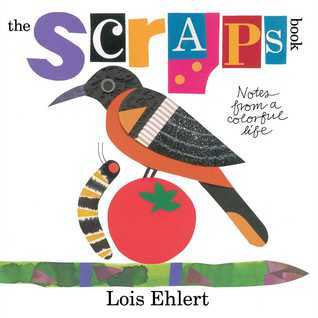 Lois Ehlert invites us into her life as an artist in Scraps: Notes from a Colorful Life. Seeing glimpses of lives, the stories of how they are part of the bigger history of our world were also seen. 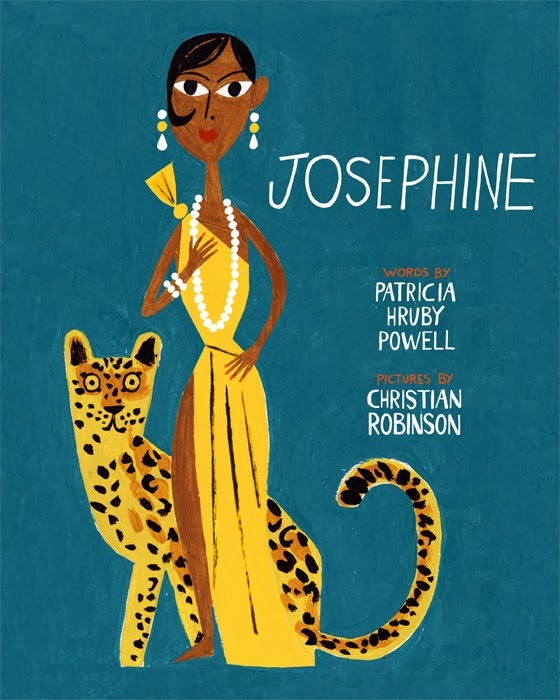 Josephine looks at the incredible life of Josephine Baker – born to be a superstar but she had to leave America to do it because of the color of her skin. 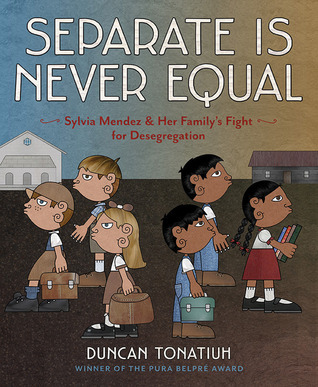 In Separate is Never Equal, Sylvia Mendez and her family fought for desegregation and won a landmark court case that paved the way for national desegregation several years later with Brown v. Board of Education. 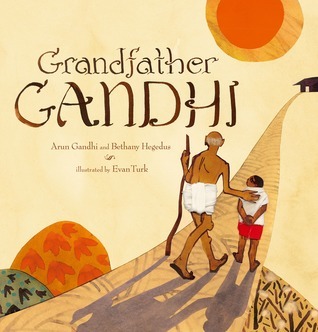 Grandfather Gandhi gives us a peek into the lesson that Arun Gandhi learned from his grandfather about turning darkness into light. 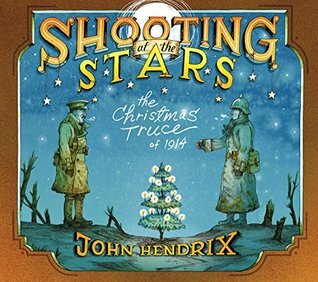 Shooting at the Stars shows us also that peace is possible when we choose to make it so, even in the trenches of wartime. 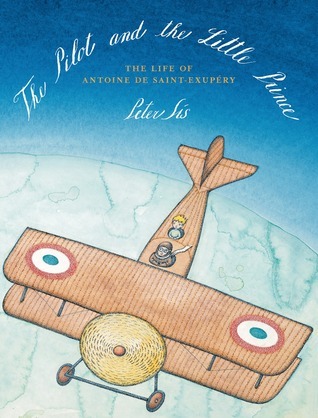 The Pilot and the Little Prince tells the story of Antoine de Saint-Exupéry, the author of The Little Prince, telling his life story against the timeline of aviation and war. Peter Sis describes The Little Prince as a book “with a boy who ventured far from home, questioned how things worked, and searched for answers.” With books like the ones on this list, we don’t need to venture any farther than our library or favorite bookstore to search for the answers to our questions. I love so many of these and need to read the rest! Nerdy Book Club rocks! 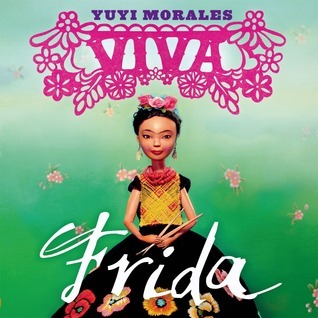 Star Stuff and Viva Frida will be added to our list! This House has been the talk of Divergent, Harry Potter and Percy Jackson!! Also, science books rule the day! Sometimes it just as much fun to read and discuss a picture book! Thank you so much! A lot of my year’s favorites on your list, and some to look for. Thanks! 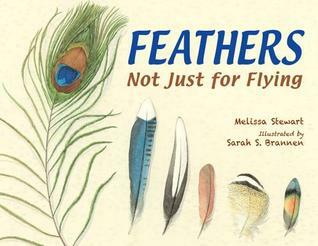 Thank you ever so much, I’m thrilled to see Feathers: Not Just For Flying in such amazing company. When you have a moment, could you fix the spelling of my name? It’s Sarah S. Brannen. Thank you! Fixed Sarah! Thanks for catching it and congratulations on your amazing work. Really interesting (and potentially expensive!). Thank you. Thanks for a great list. I’ve read several of these and will have to make sure I read the others. You find the most interesting looking books!